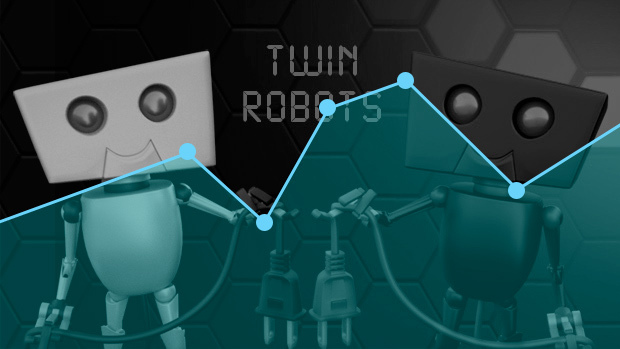 Twin Robots is now available on Nintendo Switch! 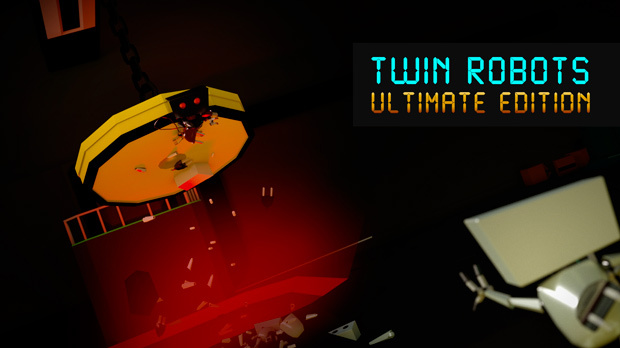 It arrives as Twin Robots – Ultimate Edition, meaning that there’s more & better content than ever! • 12 new levels, making a total of 40 levels in the game. • Improved graphics, including new full 3D backgrounds and better overall performance. • Reworked achievement system, removing grinding achievements. You can get it right now on the NA & EU eShop.